While you might be planning an all-natural birth there are, unfortunately, no guarantees in child-birth. I learned that first hand. With C-section rates at an all-time high, ensuring that you are up to speed on the ins and outs of C-sections can help to prevent any last-minute panics if your baby’s birth takes a sudden change of direction. My first section was very much unplanned and as I walked into the unknown towards the operating theatre I really did wish I had not skipped the C-section chapter in the baby book. At a basic level knowing why a C-section might be required and what’s involved in the procedure itself can help a lot but once a C-section takes place the big question will be how best to recover from what is, after all, major abdominal surgery. You may have seen that I am due to speak at a pubic forum on C-sections next week. 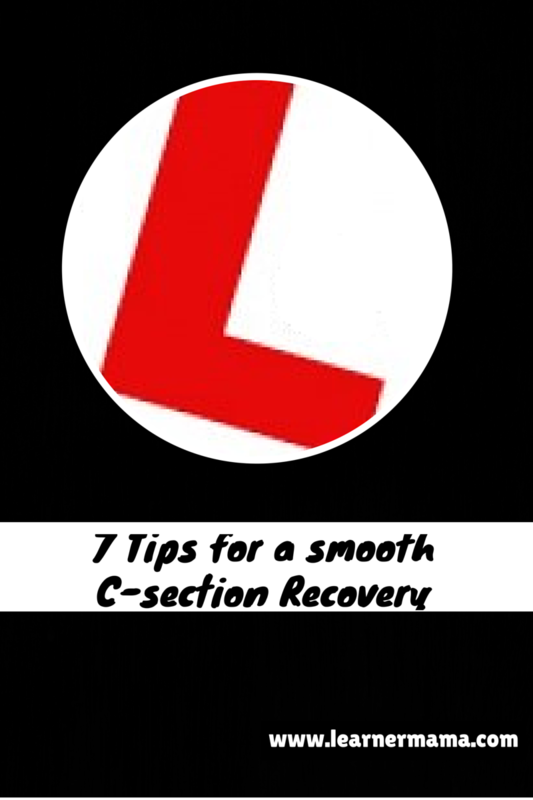 It has been a while since I have written anything C-section related so to mark my attendance at the seminar I am sharing some (light-hearted) tips for a smooth recovery from a C-section. After my first C-section I had a five night stint in hospital. I would tell the nurses I was fine and pass on some offers of pain relief. By my third C-section I was ringing the bell asking for whatever drugs I could get my hands on whenever any niggles of discomfort were brewing. I certainly learned that being a martyr gets you nowhere. There are no prizes for toughest C-section patient. Take everything you are offered and don’t let the pain get on top of you. Enlist as much help as you can. 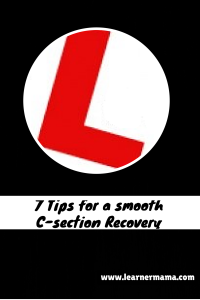 If your C-section is planned in advance make sure to arrange help before your baby arrives. Family, friends, neighbours – anyone you know. Don’t be shy. Don’t wait to be asked; get recruiting. Allocate your new recruits to help with cooking, errands, and minding other kids if you have them. Bowels are not something you really want to be thinking about when welcoming a new baby (certainly not your own) but unfortunately between surgery and strong pain relief bowels can become a little sluggish (to put it politely!). Mine certainly did after each of my C-sections. I definitely learned the hard way not to get blocked up – not pleasant when there is scar lurking so close to that area. By my second and third I was practically drinking laxatives post theatre. No seriously, don’t laugh. Switch off all comedy channels and try not to have any visitors make you laugh. It can really hurt in the early days. Same applies for coughing. The days and weeks immediately after a C-section are not the time for a dose of bronchitis. If you do find yourself with a cough or a fit of the giggles then holding something against the scar area, such as a cushion or pillow, can help ease any discomfort. After each of my sections the hospital staff were adamant about me getting up and about quickly. While the last thing on my mind it does help to get back on your feet as soon as possible. Gentle exercise will help to speed up recovery. It will also ensure you maintain adequate circulation as well as preventing any blood clots, but the fact that you have just had major surgery means you also need to listen carefully to your body. Rest is vital. While sleep might be scarce as you deal with a new baby this is certainly the time to let the housework slide and concentrate on sleeping when baby sleeps and getting as much rest as possible. Over the first six weeks levels of activity can be gently increased until such time as you are back to yourself. All three of my children were born via C-section despite my absolute desire to give birth normally. There was a massive sense of disappointment having not achieved the birth I wanted and unwanted comments such as “aren’t you lucky not to have experienced all that pain of labour” didn’t help. As if being cut open while awake is in some way easier. Have a retort ready or better still just ignore any comments. Most are well-meaning if a little thoughtless. The one part of recovery that can be difficult for many is the emotional recovery. While there will be all the usual highs and lows of post birth many C-section moms will be dealing with the aftermath of what may have not have been a planned C-section. Others may even feel traumatised after a long and difficult labour results in a trip to the operating table. 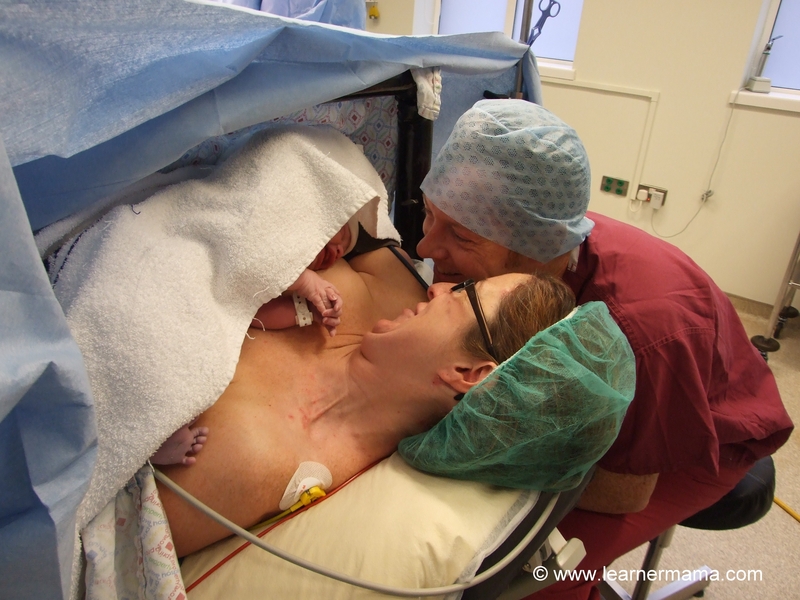 Recovery from a C-section can mean a lot of crying and processing of feelings. 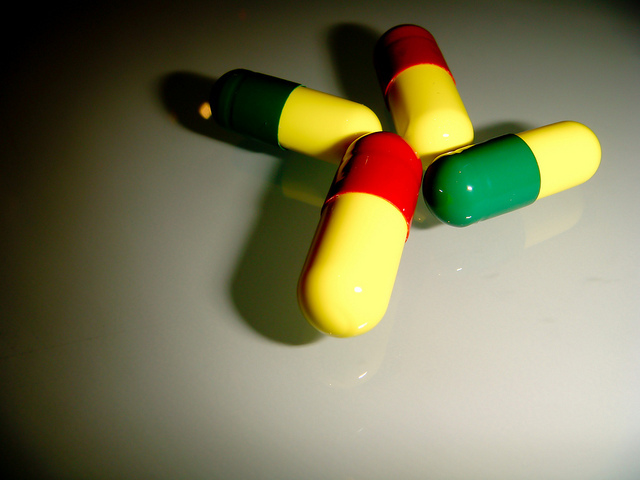 On a serious note it is important to watch for signs of post natal depression or post-traumatic stress disorder so that appropriate treatment can be given. This stage of recovery is often overlooked and often takes much longer than the physical recovery. Give yourself time. It took me over 2 years to say “I’m Lucy and I’m proud to be a C-section mom”. A great post Lucy! It’ll be a great help to mummies out there. Thanks Helen. I hope so! Good for you Lucy, good luck with your public speaking engagement, you’ll be great with your wealth of knowledge and first hand experience. I’d love to see it, where is it? Thanks so much Amy. Its in Cork University Hospital Main Auditorium on Thursday 13th November at 8 pm. Full details and link to reserve free place in previous post. Might see you there!